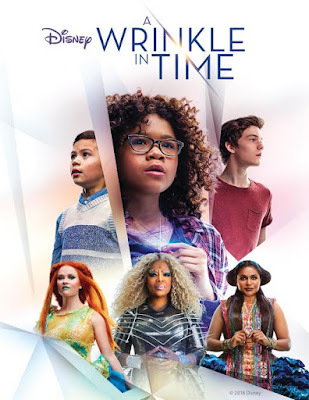 Home » Expired Contests » Enter to win A Wrinkle in Time! Enter to win A Wrinkle in Time! 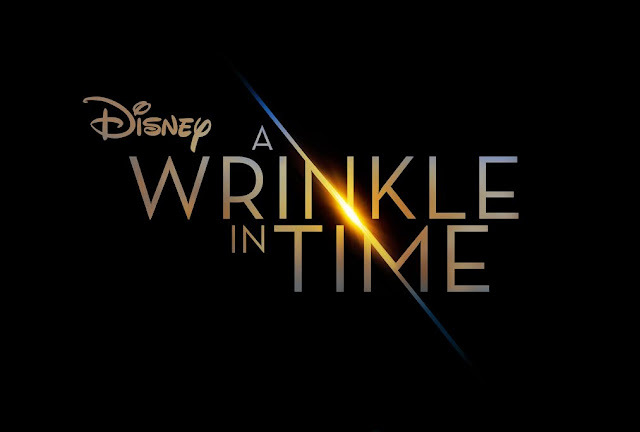 ©2018 Disney A WRINKLE IN TIME is on Digital May 29th and on Blu-Ray™ June 5th, 2018! CLICK HERE to learn more about A WRINKLE IN TIME.